Not just Components. Complete Solutions. Our product offerings include diesel & dual fuel propulsion and auxiliary marine engines, as well as complete marine generator sets. 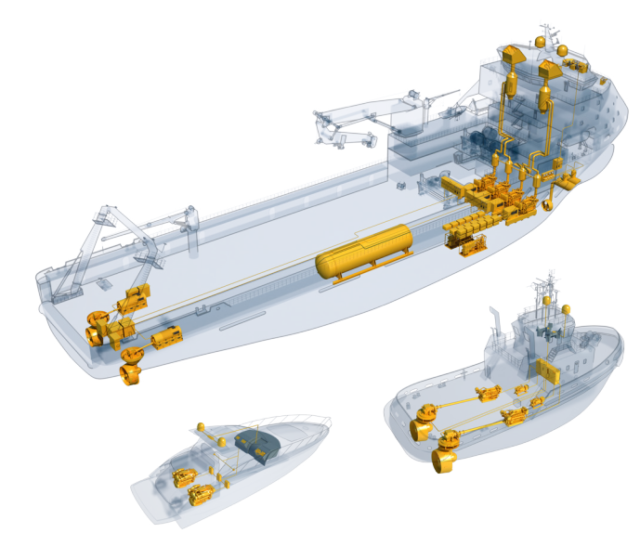 In addition to power generation, we offer after treatment solutions and complete Fuel Gas Handling Systems. 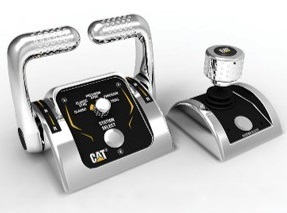 Caterpillar Marine offers a complete range of conventional and electronic propulsion solutions spanning across commercial and leisure applications. With power ranging from 298 bkW (400 bhp) to 5645 bkW (7577 bhp), there are Cat high-speed and medium-speed propulsion solutions for you. Engine uptime is critical for you, your crew, your clients and your bottom line. 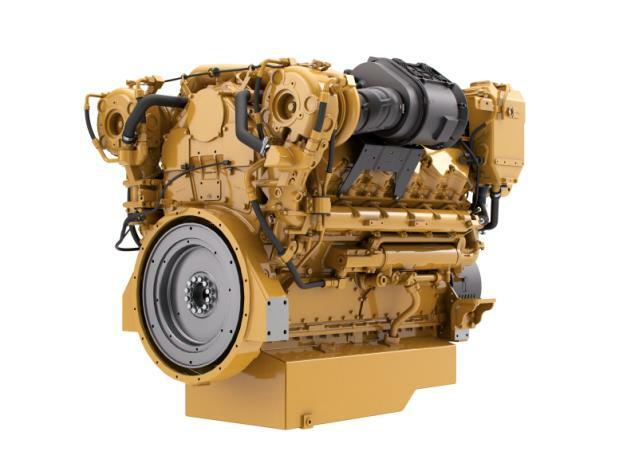 Industry-leading technology allows Caterpillar to create the most reliable commercial/pleasure engines for a variety of applications. From tugs and container vessels to sport fishers, Cat marine engines have demonstrated their efficiency throughout the years. With remarkable reliability and durability, these engines will exceed your expectations for decades to come. With more than 80 years of marine power experience, we offer a wide array of generator sets spanning from 10 eKW (10 kVA) to 5200 eKW (6500 kVA). 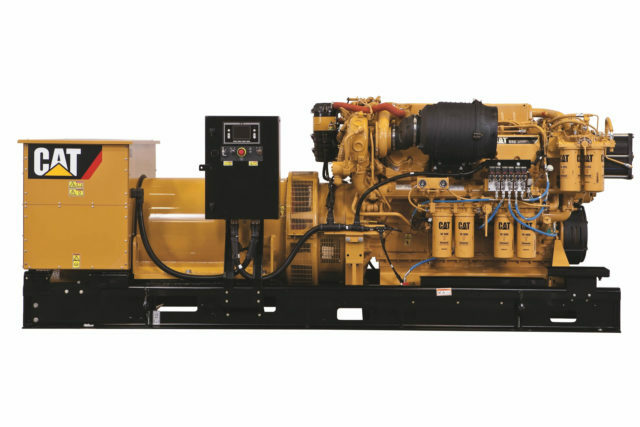 Cat marine generator sets and auxiliary engines combine proven design and manufacturing methods with the latest technology, such as advanced control for more power and efficiency, and enhanced monitoring that keeps you ahead of any issues that could potentially affect your uptime and productivity. We’re built to provide the power you work with and live by. 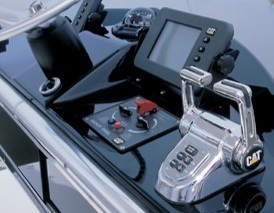 Three60 Precision Control simultaneously actuates and controls engines, transmissions, thrusters, and propellers with intuitive easy movements for instantaneous control of vessel direction and speed. 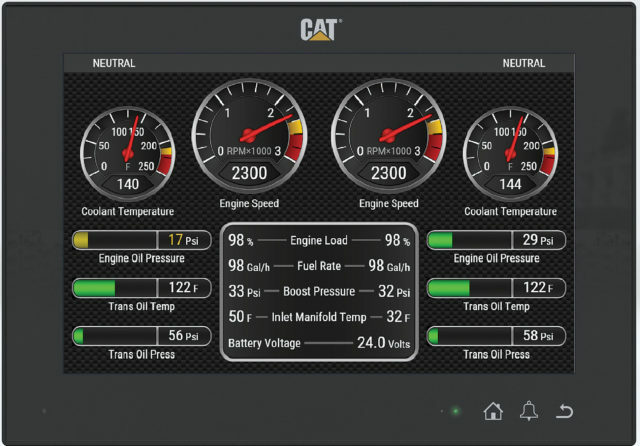 Through MSCS control can be easily transferred from one station to another and the fully redundant backup system ensures propulsion system operation if the primary control system fails..
Cat monitoring panel can monitor and display operating parameters for engines and transmissions including diagnostics, visual alarms, and streaming video from up to four camera inputs. The user can select from seven languages, two gauge types, and daylight or night mode screens.